Hutong has made an art of using different varieties of chilli to tease out the best flavours and textures in a dish and now uses this technique to create truly unique cocktails. 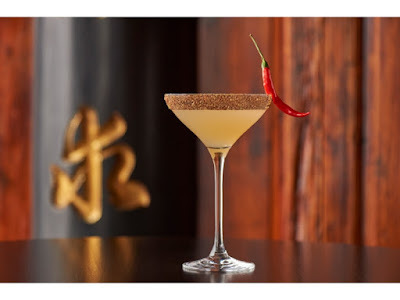 The Chilli Julepis a perfect blend of Yaguara, Amaretto and passion fruit purée finished with Sichuan pepper infused honey, served over crushed ice (HK$148). 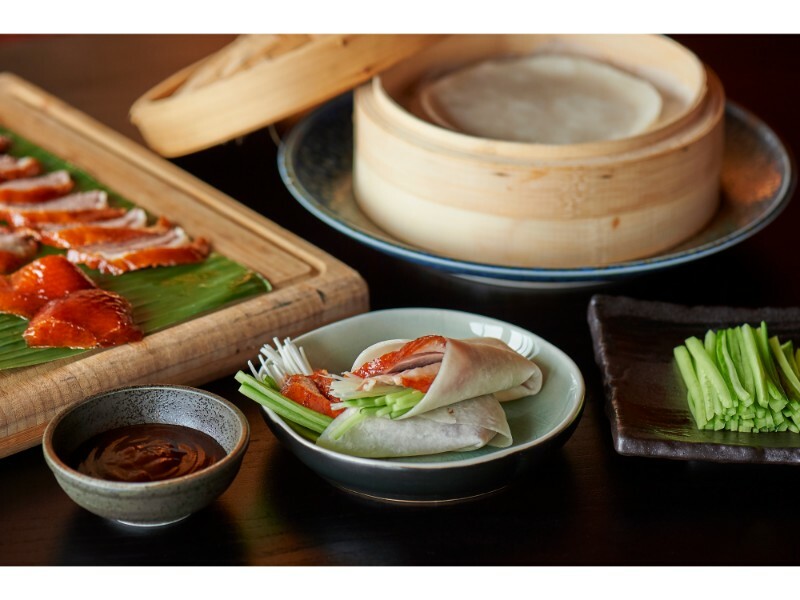 These creations are available every day from 12pm until 12am. 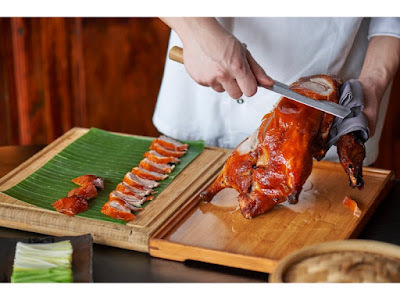 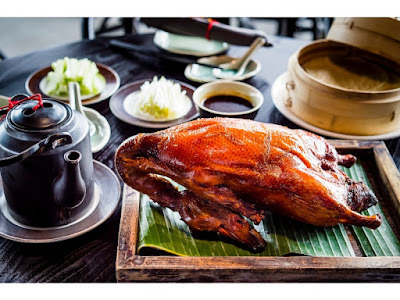 Hutong also welcomes back Chef Martin Mak - a culinary master specialising in barbecued meats, with over 50 years of experience – to introduce a new style of Peking duck to Hong Kong this season. 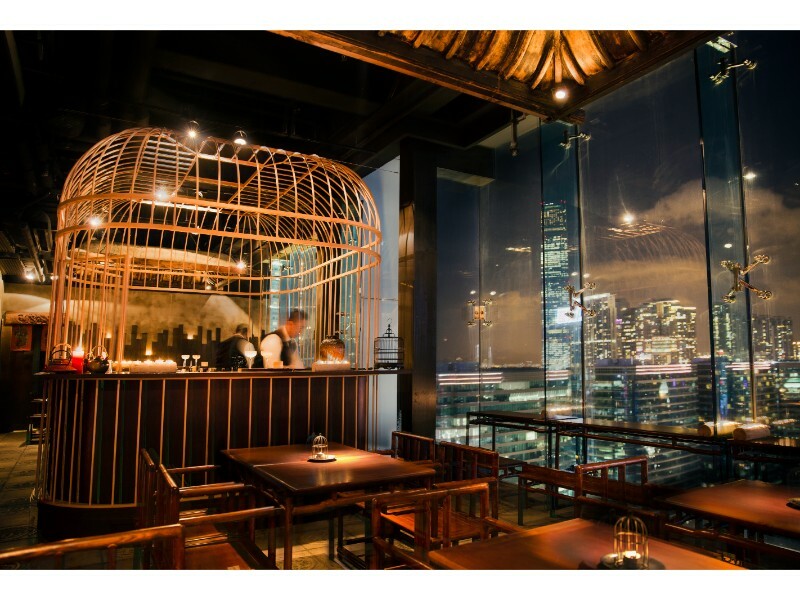 Other new delectable delicacies include appetisers of Alaskan crab and spicy shrimp salad(HK$238) and Baby abalone marinated with pomelo vinegar (HK$208 for 2 pieces). 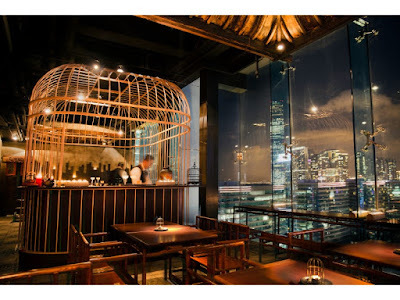 Mains with a difference include Yu-shiang tiger prawns in a salty fish and garlic chili sauce (HK$368); Braised lobster with laoganma spicy sauce and pickled cabbage (HK$2188) and Mandarin fish fillets with Sichuan pickled cabbage and a chili broth (HK$538).